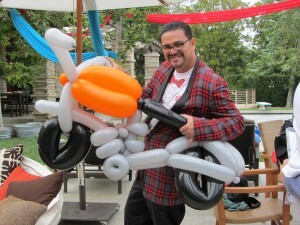 CPP-LA provides talented Balloon Artists Los Angeles services. Parties | Special Events. 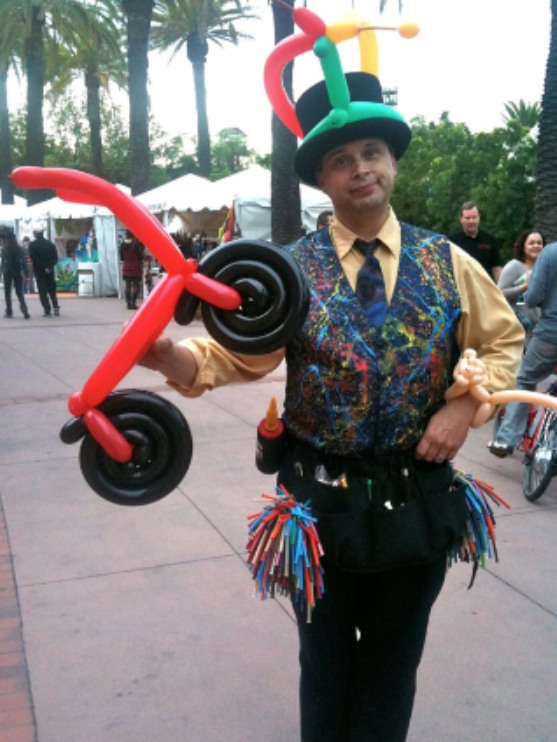 Request Male or Female Balloon Artists. 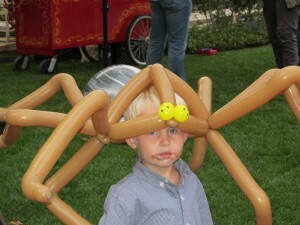 Trained Balloon Artists make fun Birthday Party, Corporate Event, Community | School Fund Raiser Event additions. 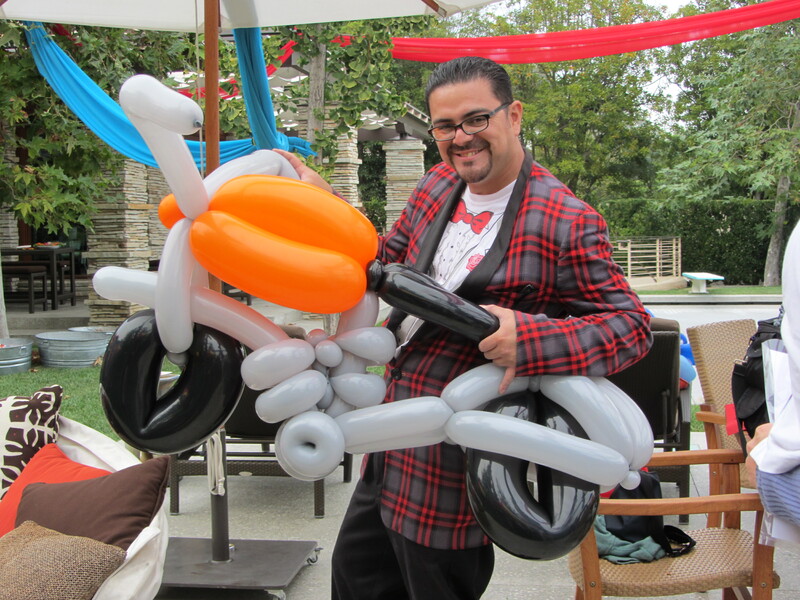 Providing Southern California Balloon Artists 25+yrs.